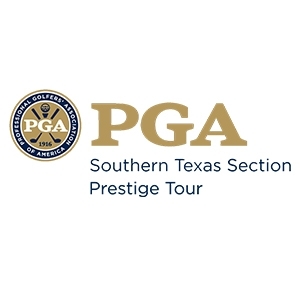 The Southern Texas PGA Srixon Prestige Tour is a year-round tour with a points list. 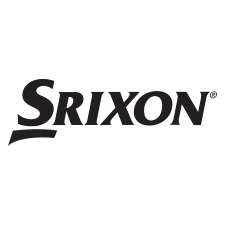 The Srixon Prestige Tour spans the southern portion of the state of Texas. The majority of tournaments are run in five of our major metro markets: Austin, Bryan/College Station, San Antonio, Houston, and Beaumont.